← Our Blog Has Moved! February is all about love so here at Ballet Strength we are doing a 14 day Love Your Ballet Body series in the two weeks leading up to Valentine’s Day. 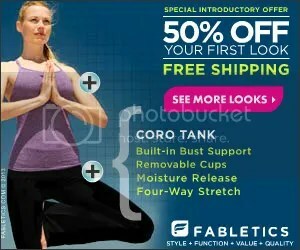 Join us each day for a new workout or ballet tips. We will also be doing free product giveaways and more! 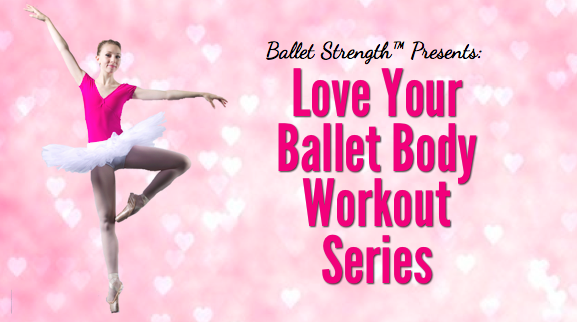 Head over to our new blog at http://www.balletstrength.com to download your Love Your Ballet Body workout calendar! Be sure to follow us on Instagram (@balletstrength), Youtube (youtube.com/c/balletstrength), and Facebook (facebook.com/balletstrength) for the latest workout videos as we will not be posting them here! Posted on January 31, 2015, in Ballet, Ballet Strength, Dance, Life Management and tagged ballet, ballet advice, ballet body, ballet contest, ballet strength, ballet tips, ballet workout, love your ballet body. Bookmark the permalink. Leave a comment.